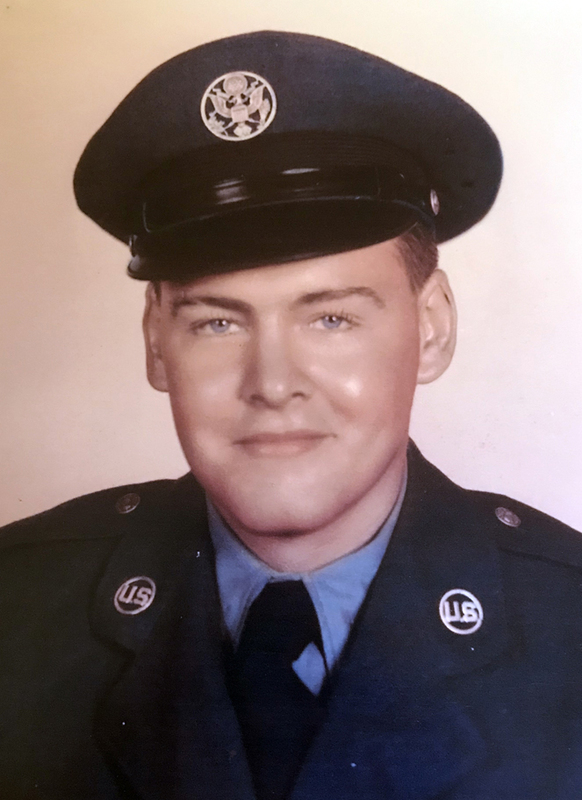 David Lee Hornaday, 86, passed away Sunday, September 23, 2018, at his home in Moreno Valley, California. He was born April 8, 1932, in Linn County, Kansas, the son of Compton Alvis and Eva Galora (Groseclose) Hornaday. He married Eleanor Louise Scheel, and after thirty-three years of marriage she preceded him in death October 26, 1988. David was an electrical engineer and worked for Pacific Bell for over thirty years. 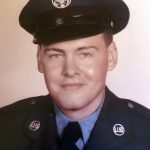 Survivors include his two sons, Jeff Hornaday and his wife Alma, Al Hornaday and his wife Maria; his five grandchildren, including Carlos Felix, A.J., Alexandro, David, and Samuel Hornaday; and his two great-grandchildren. Funeral services will be 2:00 p.m. Saturday October 13, 2018, at the Konantz-Cheney Funeral Home with burial following at the Evergreen Cemetery. The family will receive friends beginning at 1:00 p.m. prior to service time on Saturday. Condolences may be submitted to the online guestbook at konantz-cheney.com.